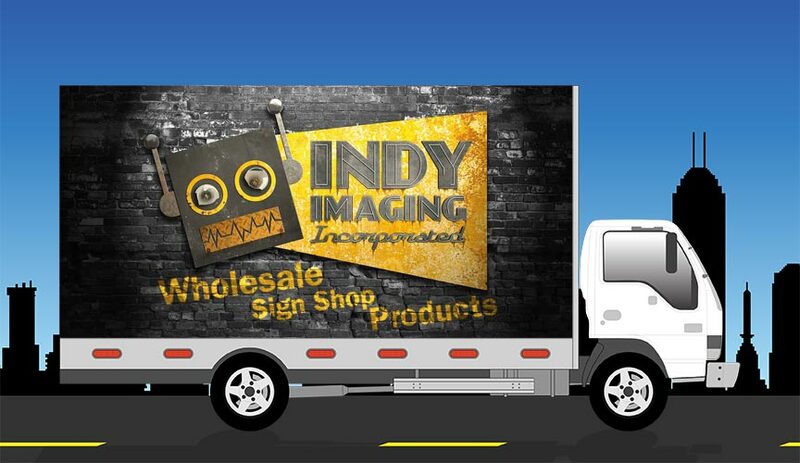 Mobile Billboards – Indy Imaging Inc. Mobile Billboards display advertising on the sides of custom designed trucks to target certain demographic areas that standard billboards cannot reach. What to consider when ordering Mobile Billboards. . .
Is it a frame truck that requires the vinyl to be tensioned with pockets?